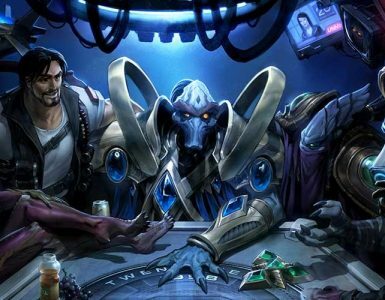 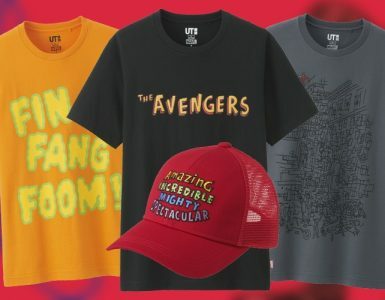 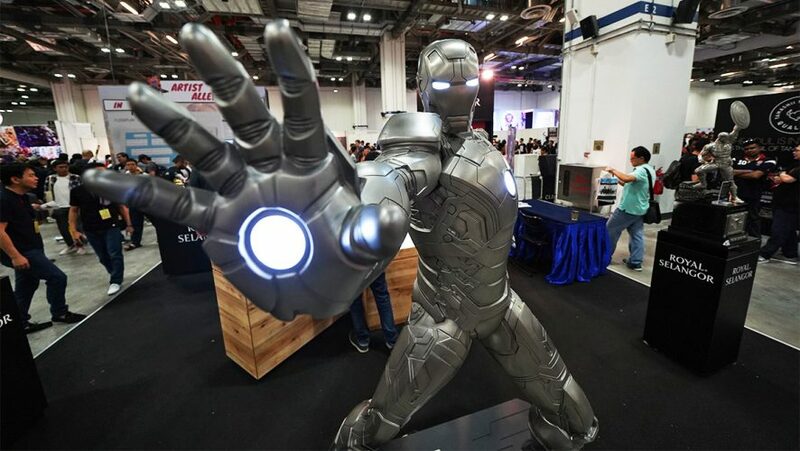 It’s that time of year, when geeks of every fandom imaginable emerge and gather to celebrate their love for all things pop culture. 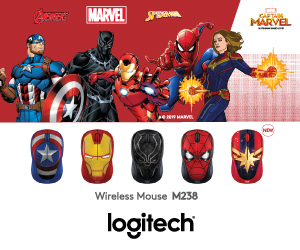 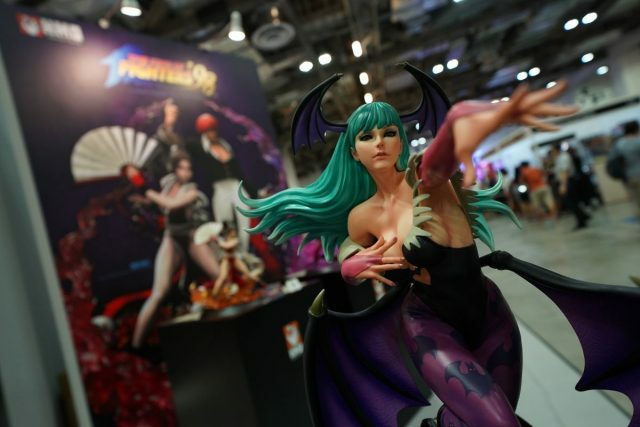 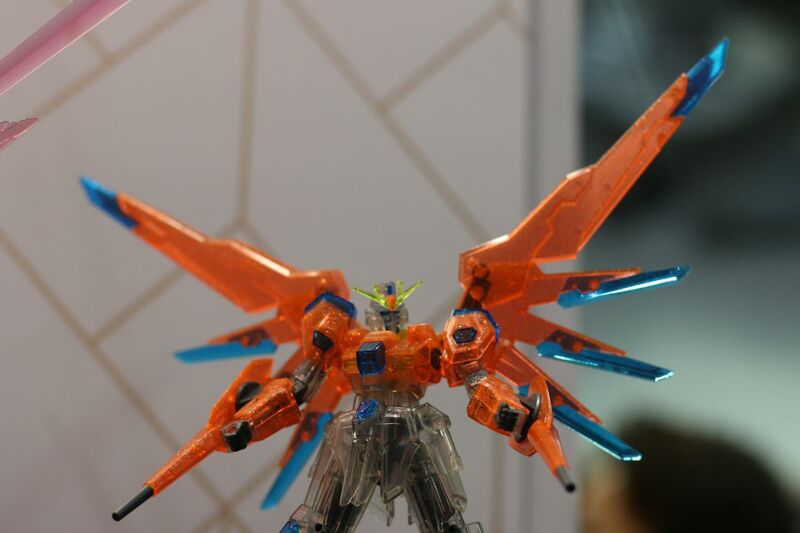 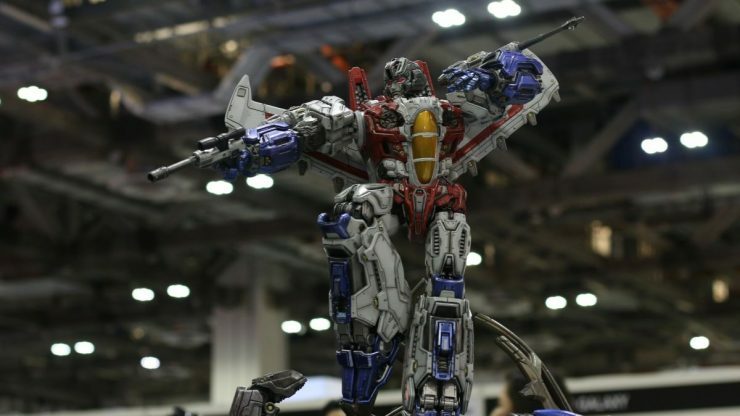 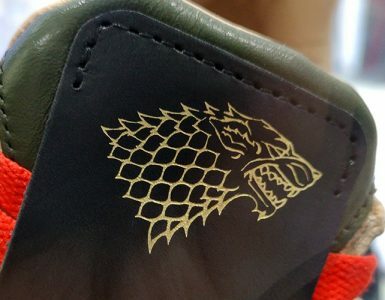 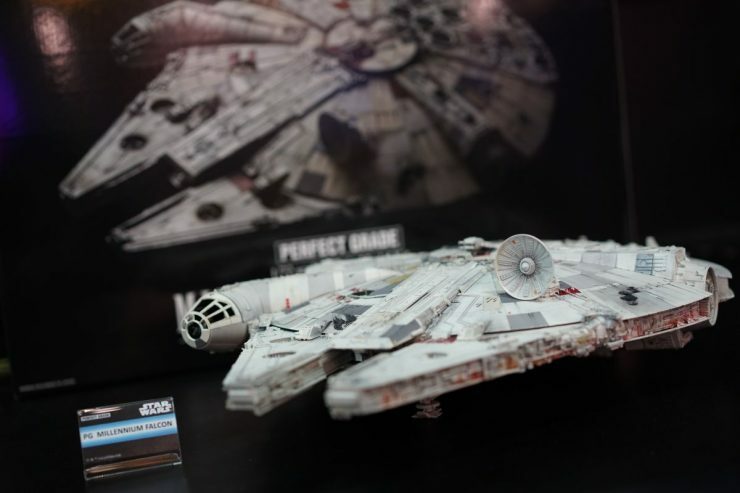 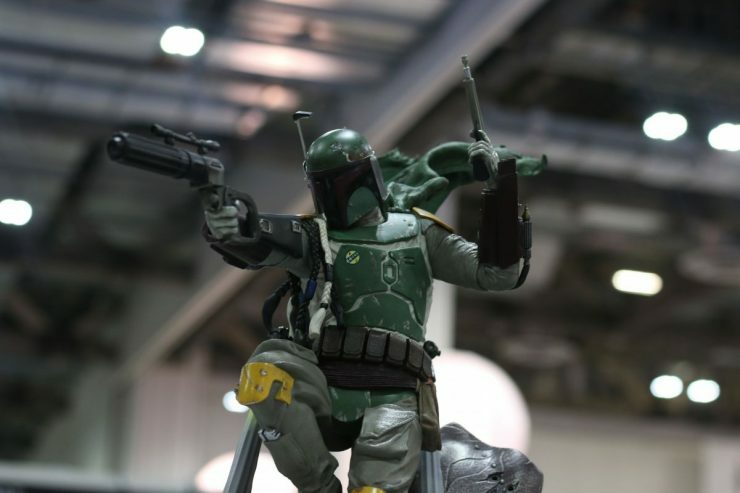 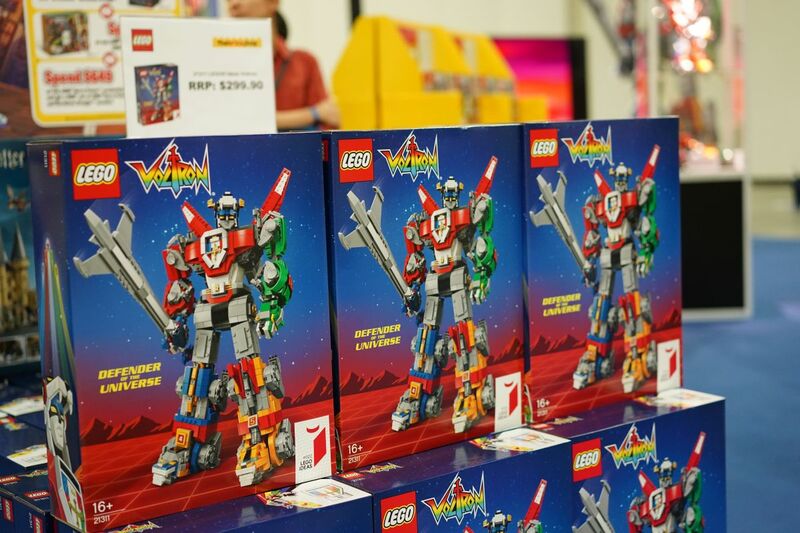 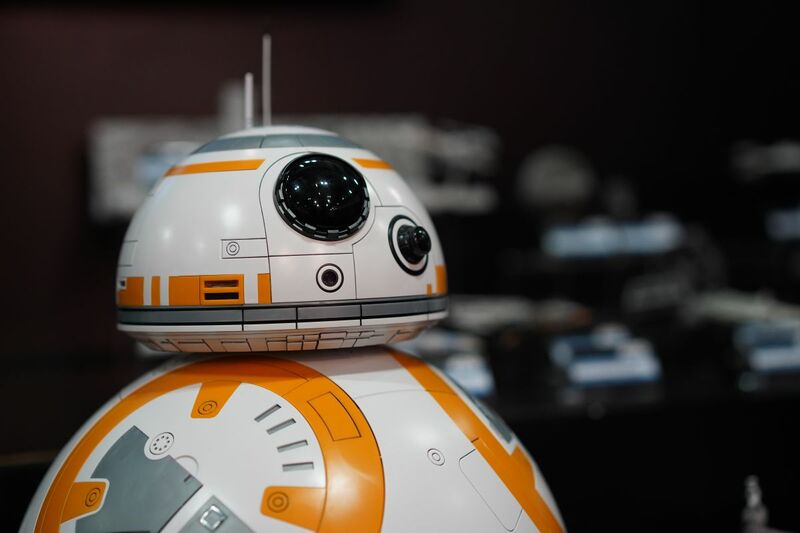 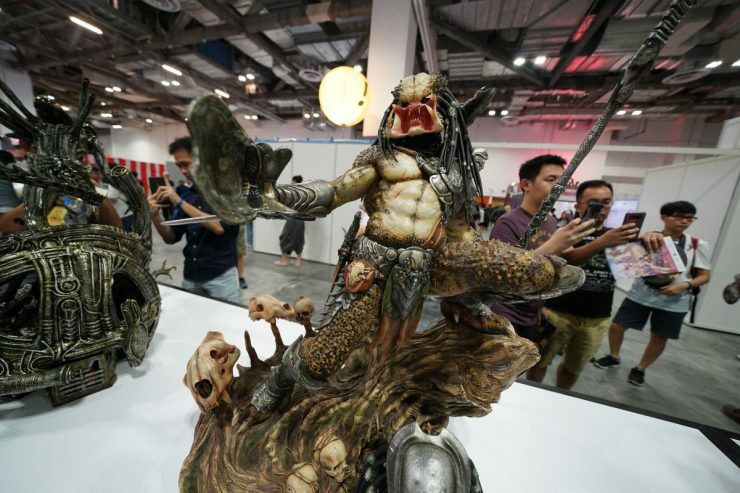 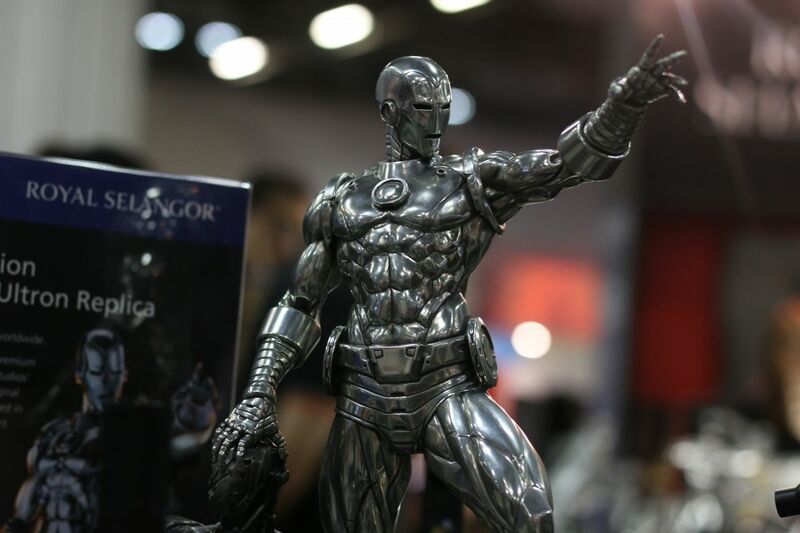 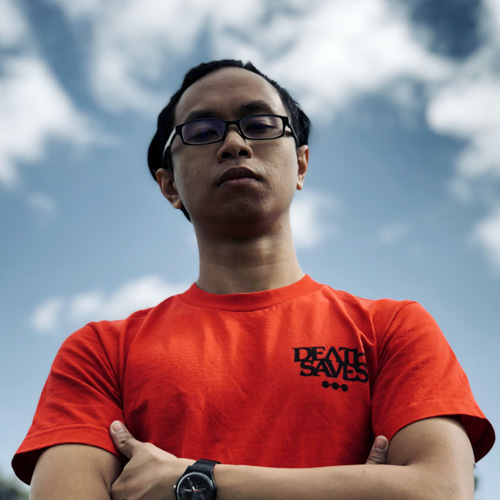 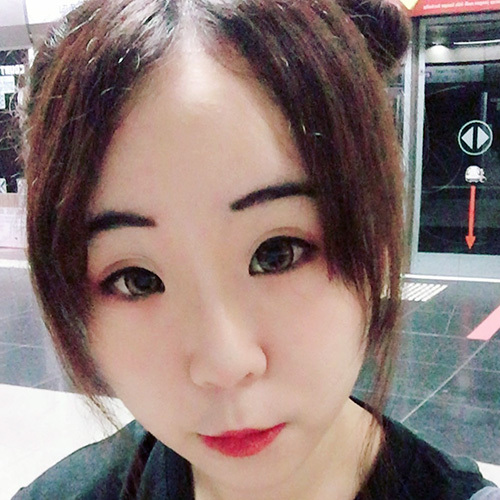 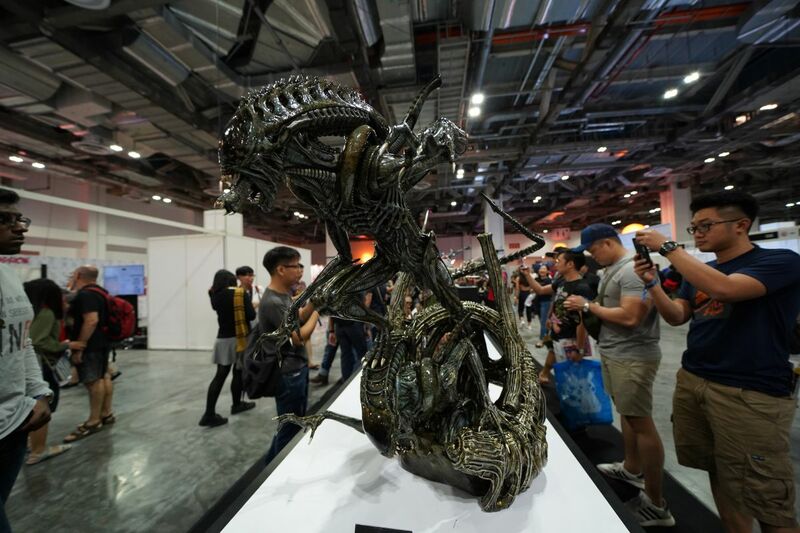 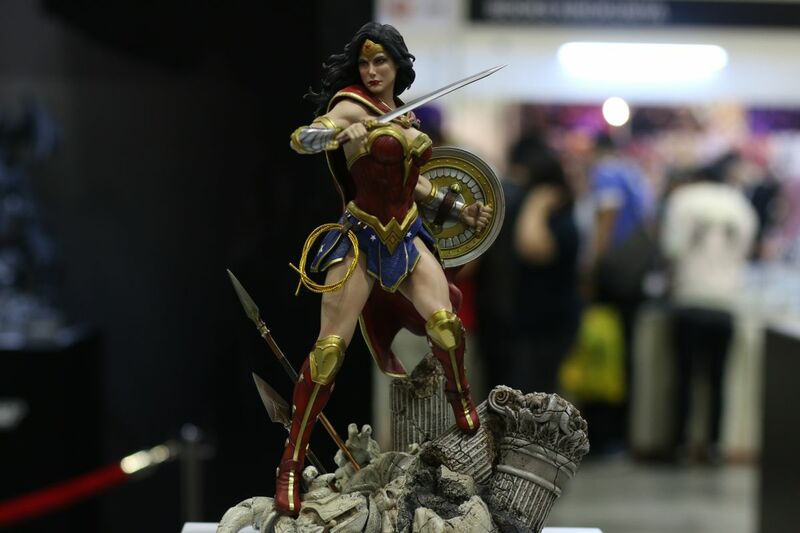 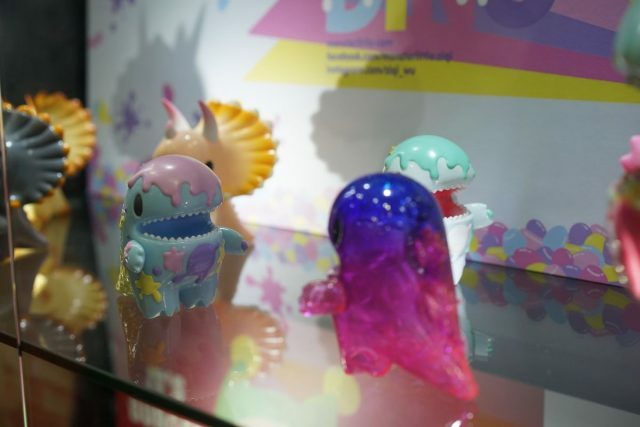 Day one of the Singapore Toy, Game & Comic Convention (STGCC) 2018 was brimming with energy, with guests in the Marina Bay Sands Convention Centre snapping pics of the many talented cosplayers, and ogling at the sea of toys on display. 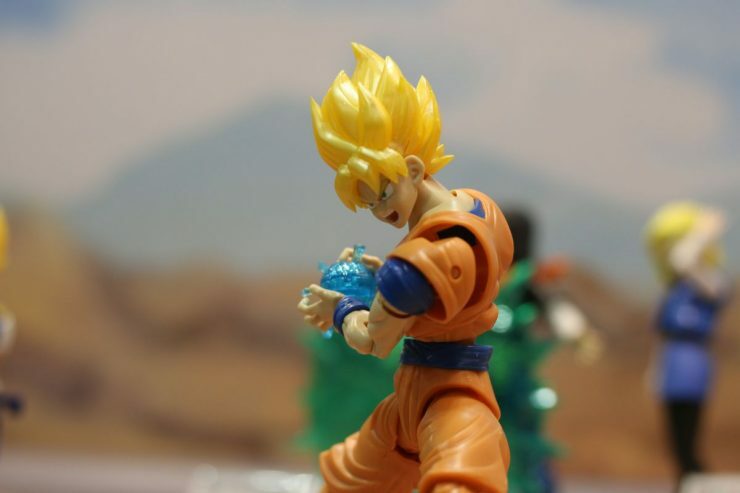 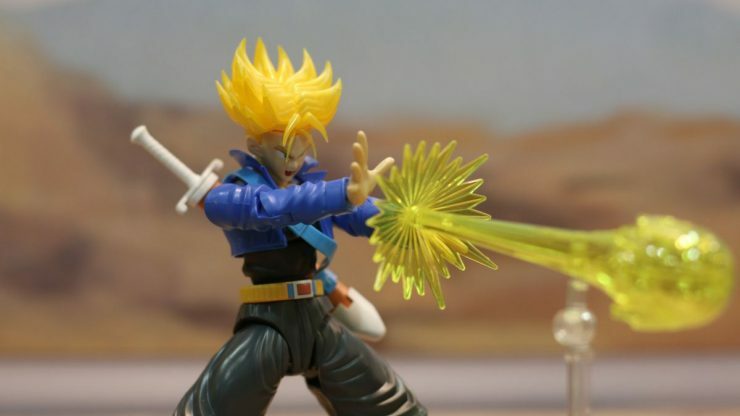 From gorgeous figurines to cute collectibles, the toys seemed practically never-ending, so here are some of the highlights! 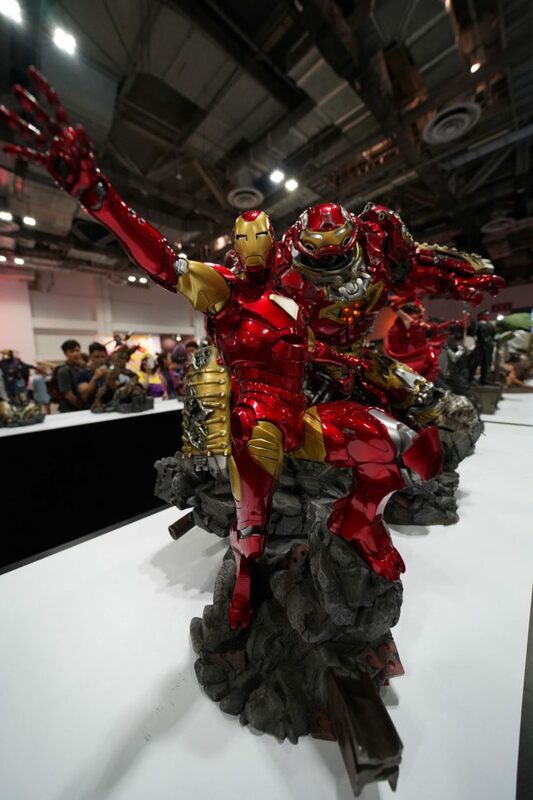 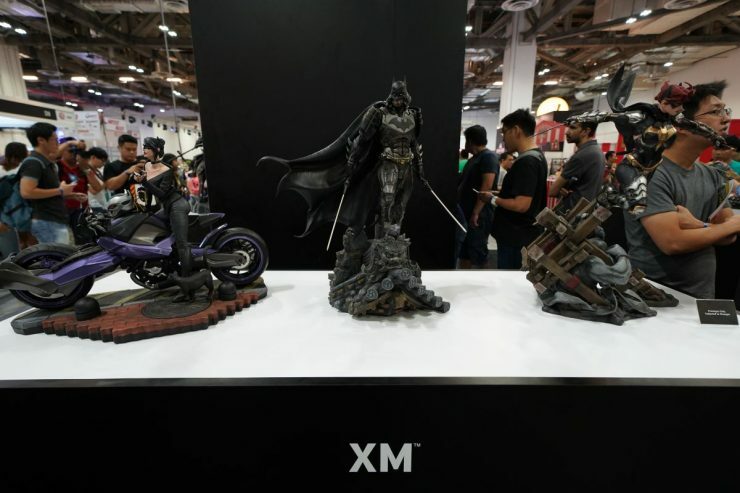 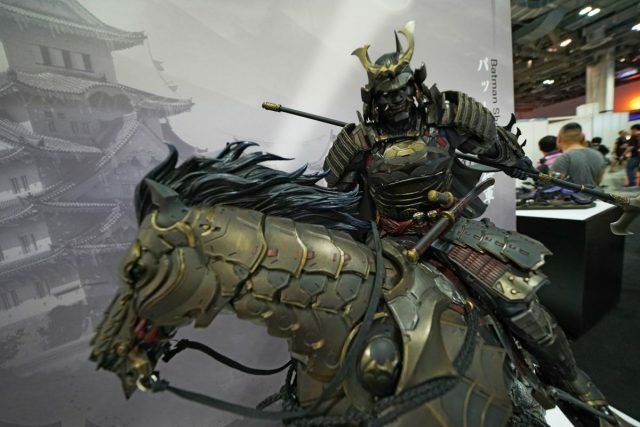 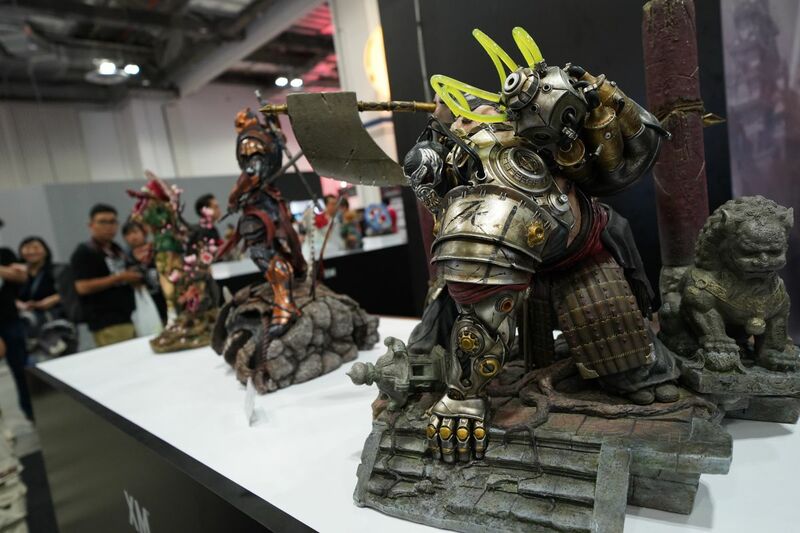 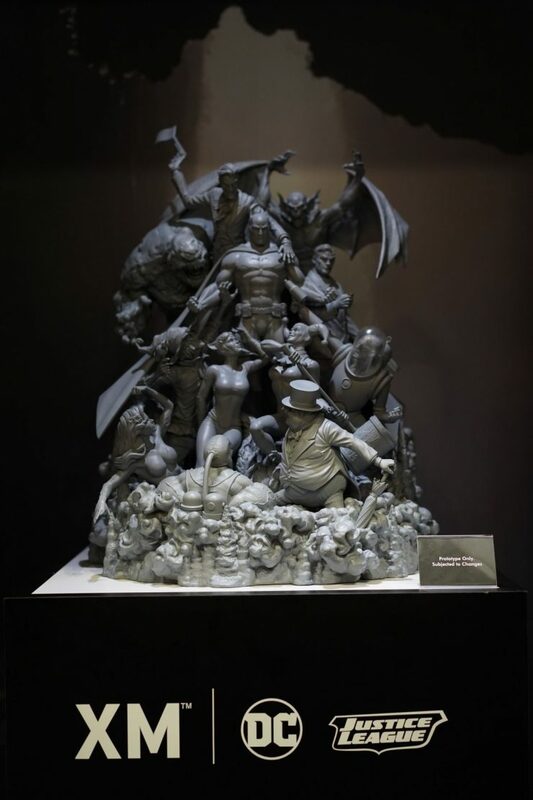 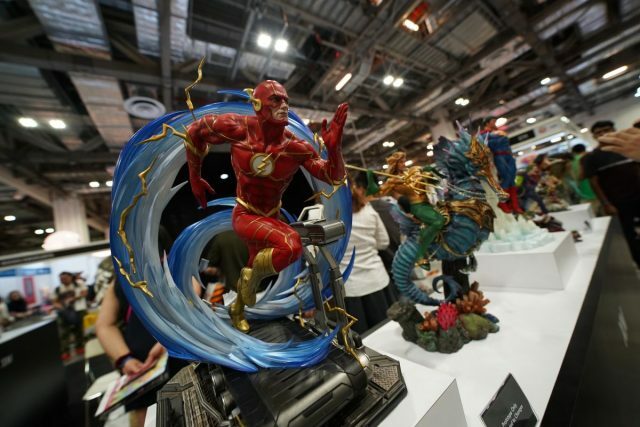 Without doubt, XM Studios stole the show (as always) with their displays spanning quite the area on the show floor featuring table after table carrying highly-detailed statues of some of our favourite comic book and movie characters. 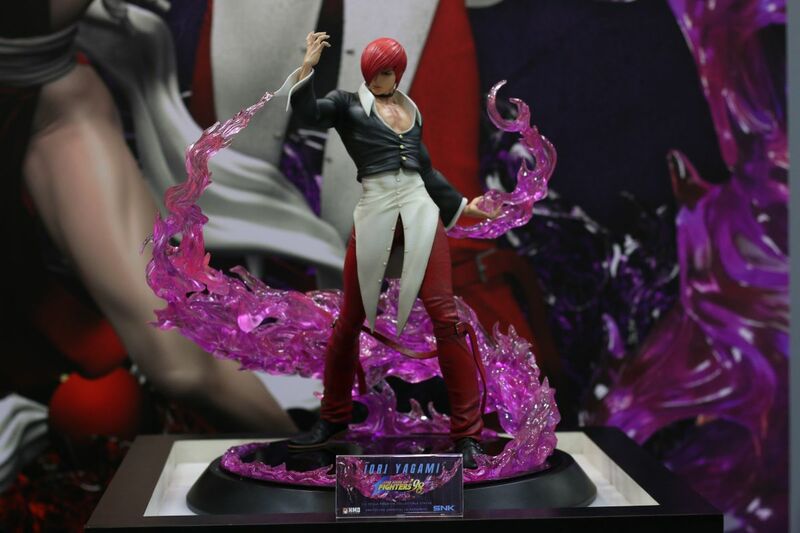 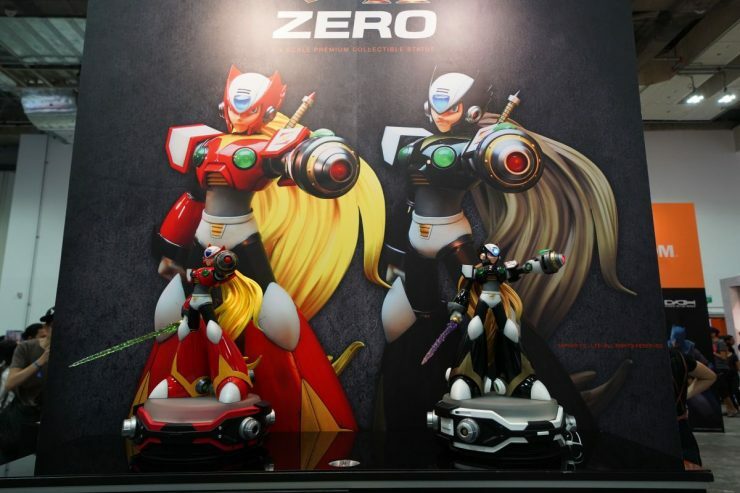 Beautiful figurines by H.M.O Collectibles of Morrigan, Iori, and Megaman! 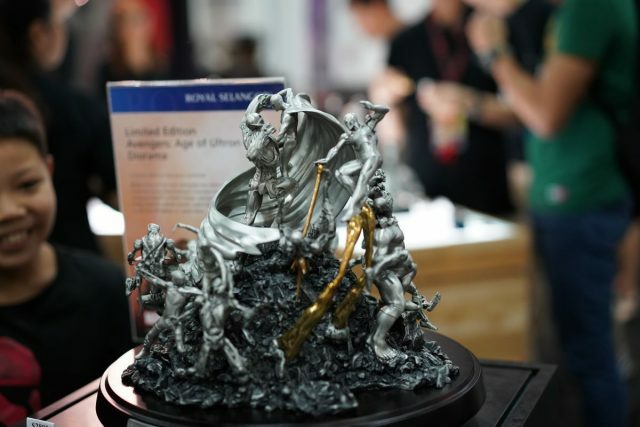 These shiny limited edition pewter replicas from Royal Selangor were a stark but sleek contrast from the usual colourful array of statues. 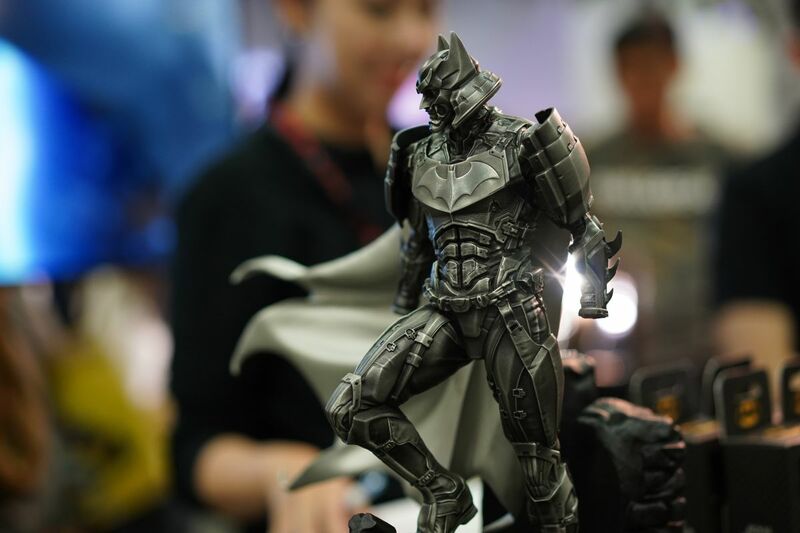 Batman Ninja was ever so popular amidst the toy makers this year, and S.H. 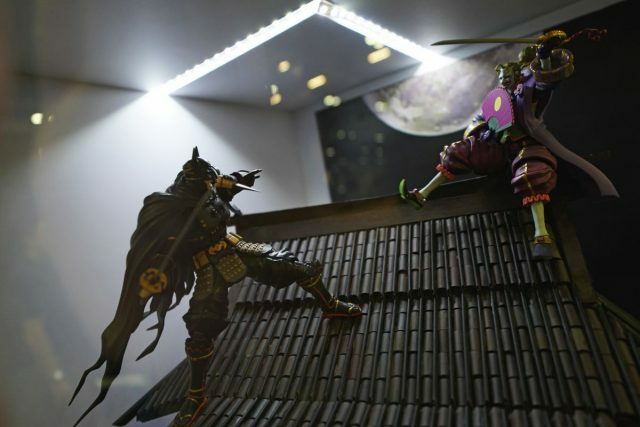 Figuarts version of the Batman Ninja and Joker looked pretty awesome. 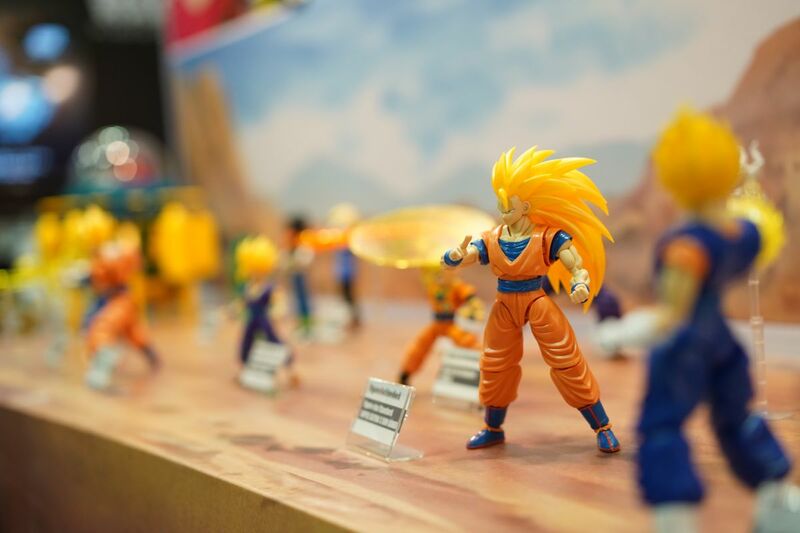 The Tamashii Nations booth, solid as always. 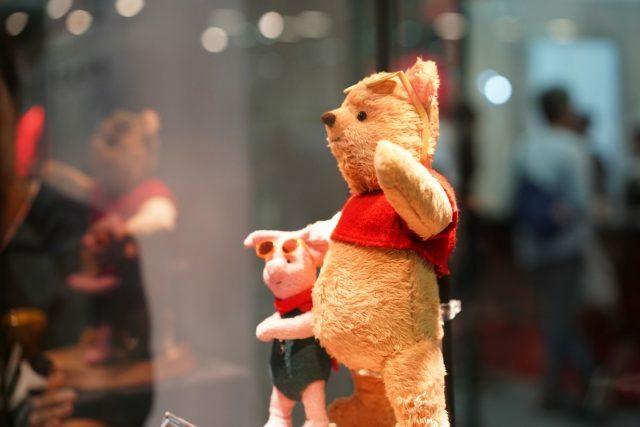 An adorably fuzzy Winnie the Pooh and Piglet by Hot Toys! 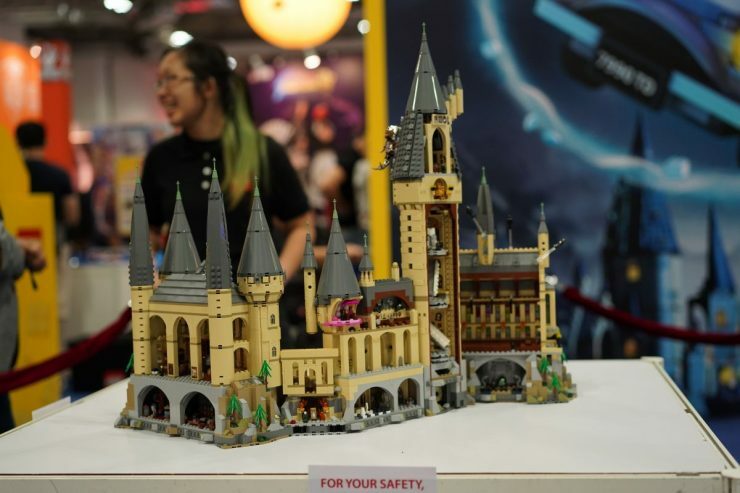 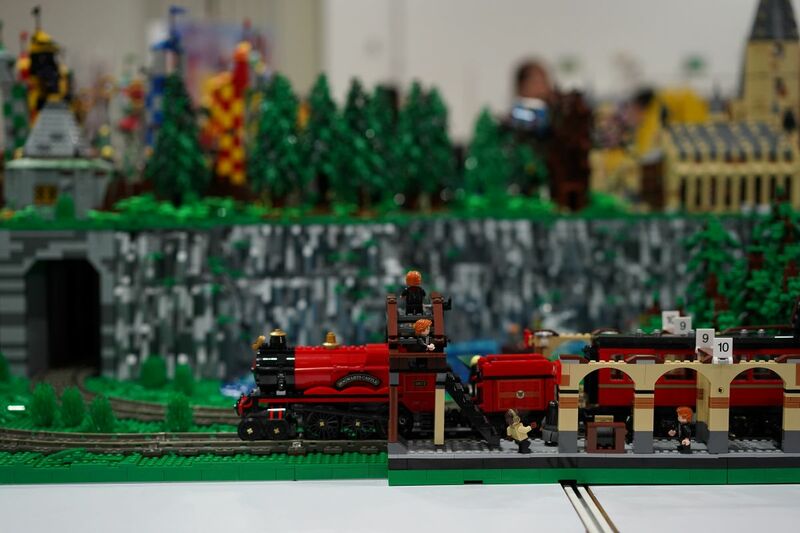 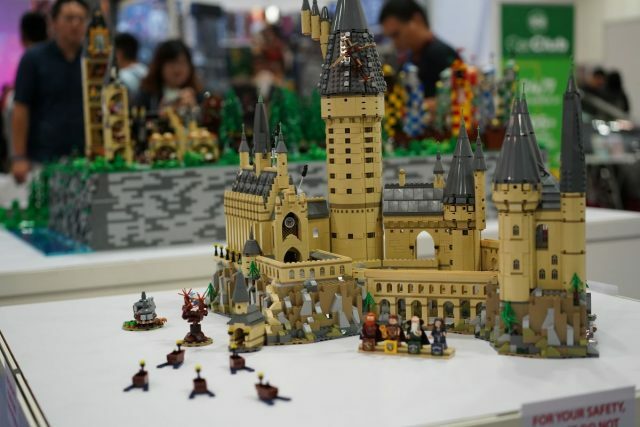 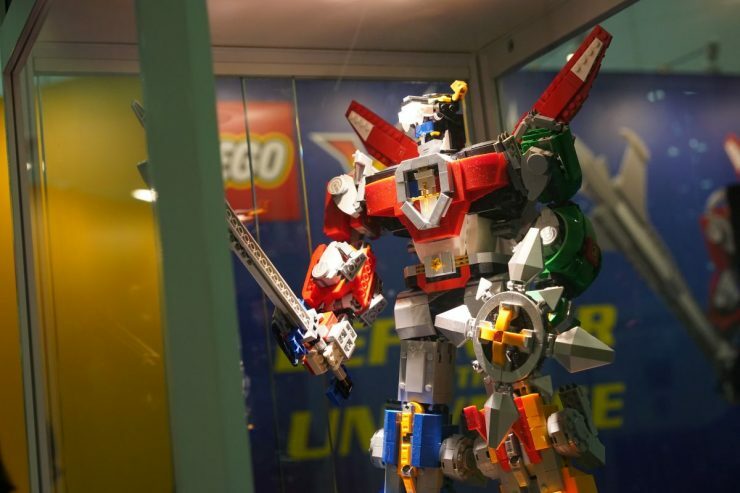 Last but not least, to celebrate their brand new Hogwarts Castle and Voltron sets, LEGO’s booth was packed with activities including a Voltron speed-building challenge, as well as plenty of areas for kids (and kids at heart!) 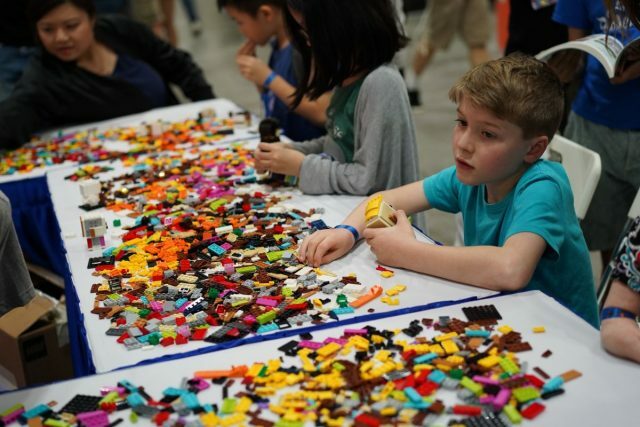 to unleash their creativity to build their own unique Brickheadz and creations.